Markus Schulz presents Global DJ Broadcast recorded live at Together as One in Los Angeles, in front of 110,000 people. 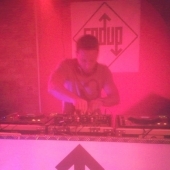 As promised, here is Craig's set from ENDUP in Liverpool last Saturday. Needless to say - it's having it!